It was back to school for students last June! Secret 6 kickstarted the school year by spreading the love for reading and learning by donating, books, books, and more books, for a total of 346 books! 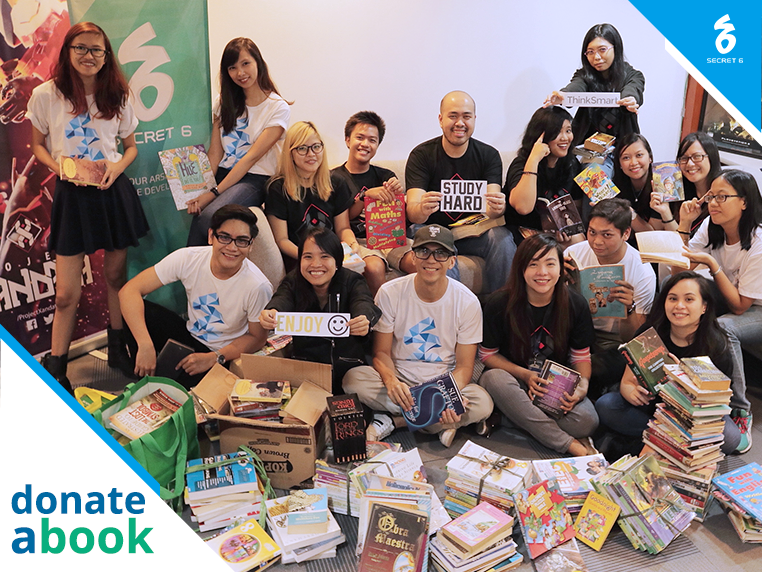 Secret 6, committed to helping the community, participated in a book donation drive aimed at supporting out-of-school youths. Secret 6 as a game development studio, values learning and creativity. For those unable to afford or continue schooling, ‘we shared the opportunity to indulge in rich literature – from Tolkien, programming, children’s books, even to local title: Bakit Hindi ka Crush ng Crush Mo? 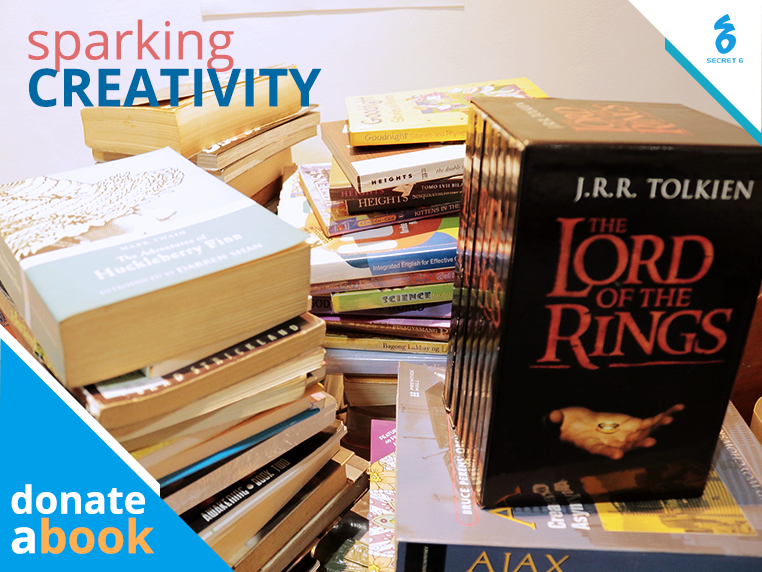 We aim to promote literacy and spark the love for reading, and ignite passion for education. With our little donation, we hope to cultivate the same culture and encourage the thirst for knowledge. The books were forwarded to SM’s Donate-a-Book drive that would benefit out-of-school youths, we share their belief that today’s readers, tomorrow’s leaders.